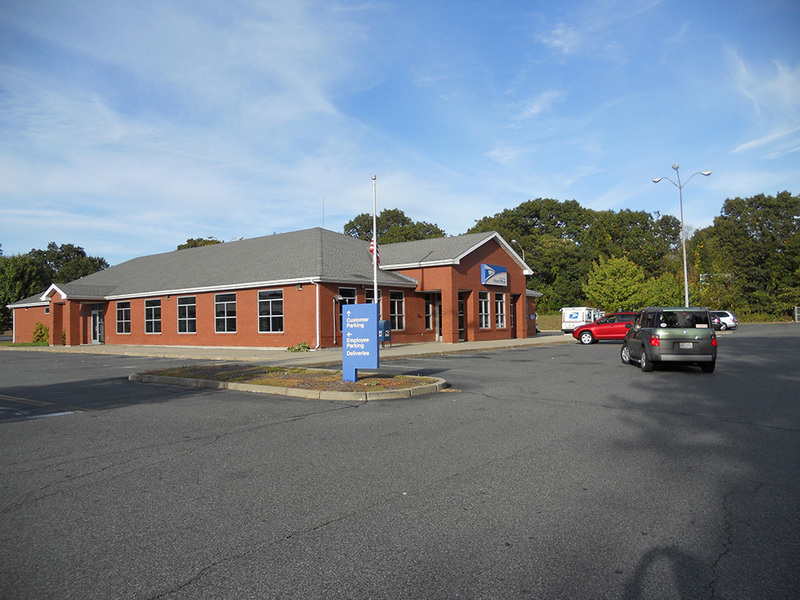 DiPrete Engineering teamed with the Saletin Real Estate Group to reposition and redevelop the underutilized plaza at the intersection of Taunton and Fall River Avenues. 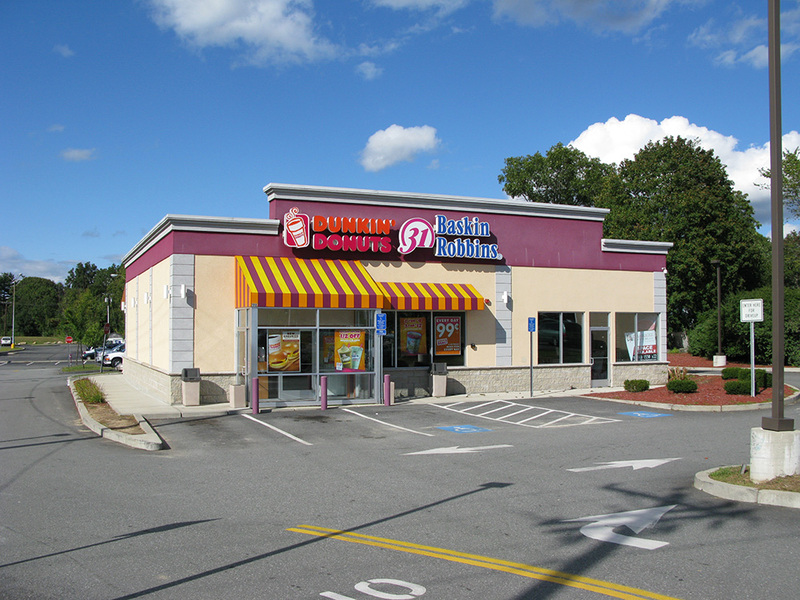 Repositioning the property included the design and permitting of new pad sites occupied by a Dunkin Donuts and the U.S. Postal Service. 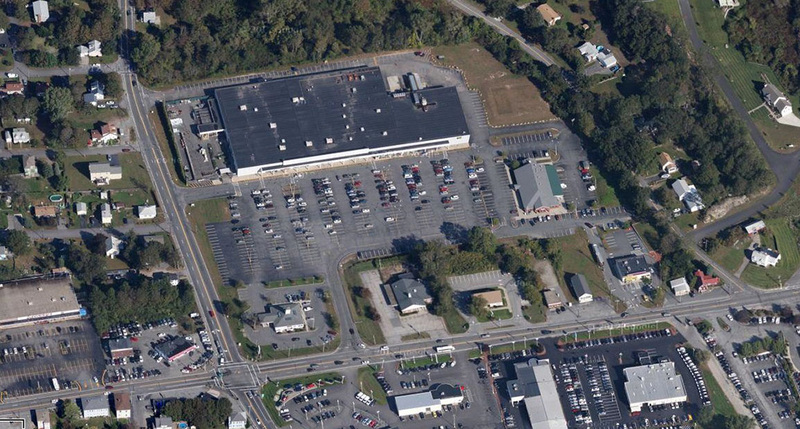 DiPrete Engineering also provided asset management support for the 116,000 sf shopping center through continued redevelopment.